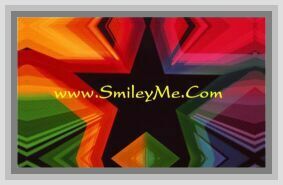 Get Your Foot In the Mouth Poster at SmileyMe! Foot In the Mouth Poster - A Poster to Motivate kids of all ages to succeed. Positive messages that promote character development, conflict resolution, diversity, and achievement. Hundreds of value-priced titles allow you to collect and display multiple posters throughout the year. Perfect in classrooms, homes...anywhere! Durable and reusable. 13 x 19.